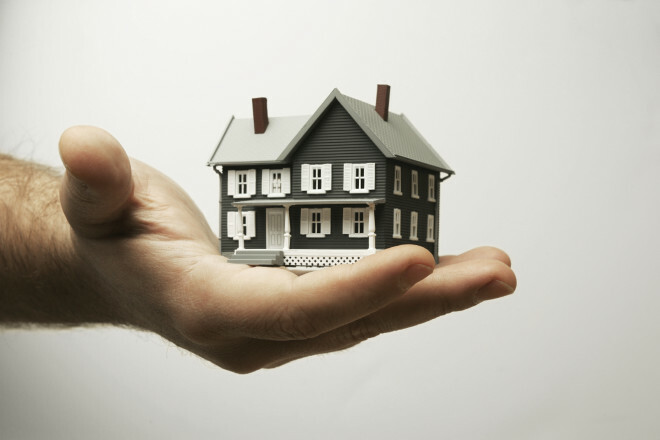 Real estate investment requires a lump sum of money to cover the buying of the investment property. If you are not sure whether investing in property really makes sense in the current financial situation or it is better to invest in the stock market. Then you should ideally go by what the financial experts have to say. According to them, real estate investment is much safe and sound than investment in the stock market. It generates cash flow straight away: With real estate, you can lease out your property and make an outstanding cash flow from it, of anything from 5% to 10% of the price of the property. Also, you can earn considerable profit over the sale of the property. It is easier to value: It is very easy to value a property. If you have seen a commercial property and do not know if the price being asked for it is fair-minded or not, you can always ask a reliable estate agent to value it for you. Consequently, you will get a precise estimate, since an estate agent has special knowledge about the area. It can give you the benefit of negotiating to buy the real estate below the market value: Usually, all through negotiations, the proprietor comes to an agreement to decrease the price of the property. Even though this may not happen all the time, but, you can always try your luck. With investment in other areas such as the stock market on the other hand, there is no area for negotiation. You have to pay whatsoever the market price is at the time you purchase the stock. Commercial real estate investing requires more attention and cautious consideration of all features, and it is worthy if all documents relating to the property and its operation are carefully inspected. Certain investors panic to invest in this sector because they feel that though the profit on the investments is high but the risks are also pretty large. However, by taking the assistance of an expert like Alan Naul; you do not need to worry about the risks that are involved in real estate investment. Alan’s responsibilities at The Javelin Group, LLC include supervising the company’s policies for developing healthcare real estate in the area and all over the country. He also guides investments in groups and facilities that provide assisted living and memory care to the older people. In addition, he and his senior leadership team at The Javelin Group, LLC, have been able to manage the building of thirty five properties across the six states while holding in excess of one hundred million dollar in equity commitments. Thus, by investing in the commercial real estate one can get ample benefits.